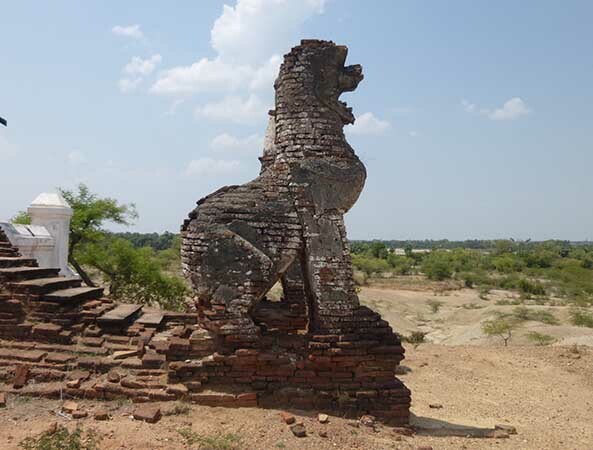 shows the collection, compiled by the former director Lucien Scherman (1864 - 1946) and his wife Christine Scherman (1865 - 1940) during their Burma journey 1910 - 1911. Scherman's valuable ethnographic collection contains more than 2'300 objects and 1'200 photographs. The most beautiful and important objects are now presented to the public for the first time. The exhibition is extended until 3 April 2016. 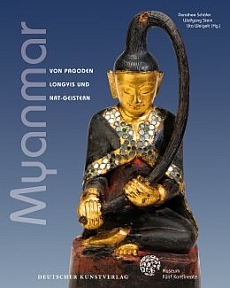 It was a pleasure to visit this outstanding exhibition of the Scherman collection, complemented by remarkable objects of Burmese art from private collections. New member to this forum - 3 weights I purchased last week while in Myanmar - real/fake ?